Sugar farmers have rejected a bid to remove key defendants from false advertising lawsuit against corn processors. 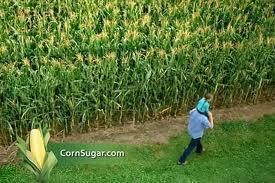 Attorneys for the Sugar Association and the sugar farmers it represents filed papers early this week in federal court accusing members of the Corn Refiners Association (CRA) of trying to evade liability for their roles in the creation and sponsorship of false advertising about high fructose corn syrup (HFCS). The alleged false claims have been made in a multi-million dollar advertising campaign by the CRA and convey the message that HFCS is really the same as natural sugar. The campaign was underwritten by agricultural giants Archer-Daniels-Midland, Cargill and their allies, all who are members of the CRA. Federal Judge Consuelo B. Marshall has already ruled that the sugar farmers have shown “a reasonable probability of success on their argument that the statements are false." 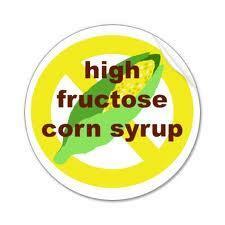 In other words, HFCS is not the same as sugar. This conclusion was lent scientific support by a recent study published in Metabolism. The study, published online last December, showed that compared with sucrose (otherwise known as table sugar) HFCS leads to greater fructose systemic exposure and significantly different acute metabolic effects. Stay tuned as both sides are expected to be back in front of Judge Marshall next month. I will keep you posted.